Discover the Barossa Valley and the beautiful Murray River, some of the most scenic regions of South Australia. Visit the Barossa for a wine tasting on one of Australia’s most famous wine regions. Explore the picturesque Adelaide Hills with it’s quaint villages and take a lunch cruise along the Murray River filled with breathtaking scenery along this water highway. 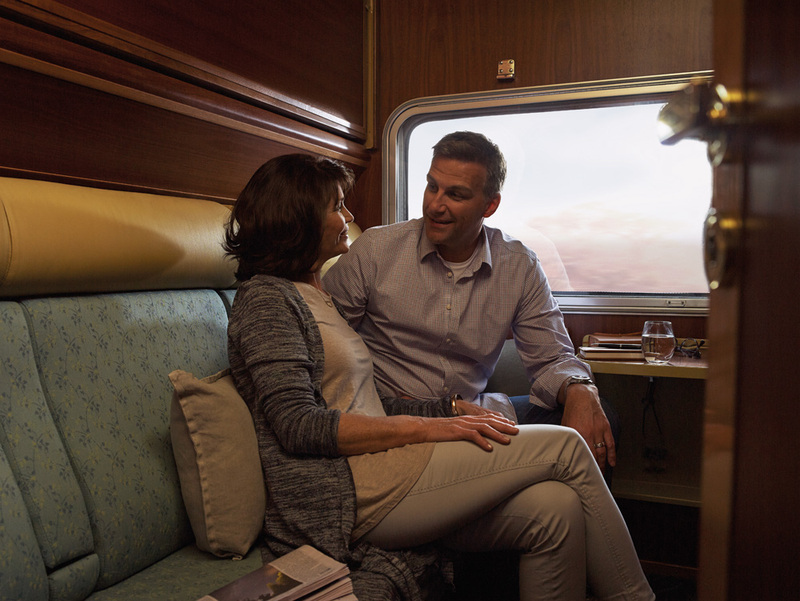 1 night aboard Indian Pacific travelling from Sydney to Adelaide in Gold or Platinum Service. 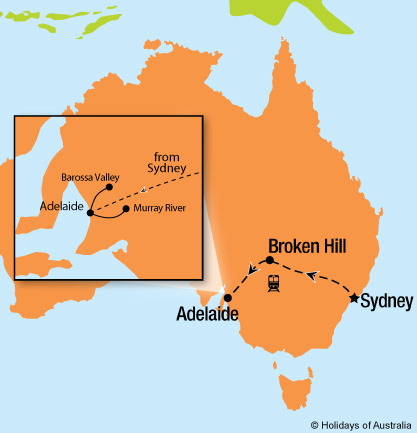 Your journey includes all meals, drinks and an off train experience in Broken Hill. Transfer from the Adelaide Rail Terminal to your hotel. Half day City Highlights tour. Full day Grand Barossa tour.